I read this article and found it very interesting, thought it might be something for you. 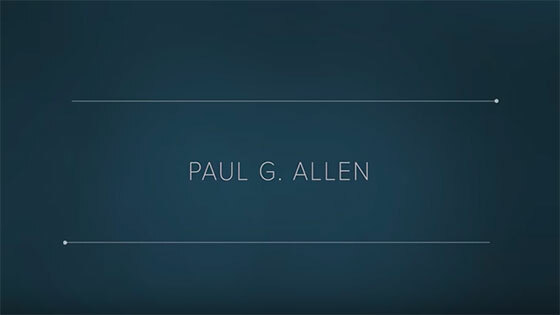 The article is called Allen, Paul G. and is located at https://www.medalofphilanthropy.org/paul-g-allen/. My philanthropic strategy is also informed by my enduring belief in the power of new ideas. By dedicating resources that can help some of the world’s most creative thinkers accelerate discovery, I hope to serve as a catalyst for progress—in large part by encouraging closer collaboration and challenging conventional thinking. 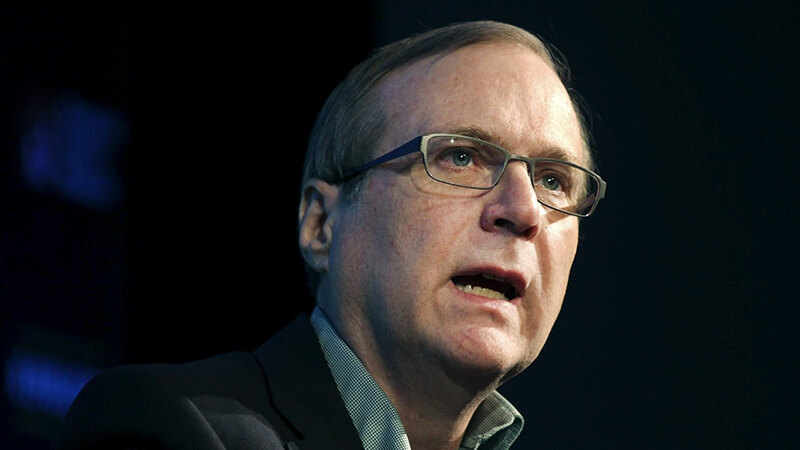 Like Andrew Carnegie, Paul G. Allen pioneered a new industry that not only defined an era, but changed the course of history. And like Mr. Carnegie, Mr. Allen has devoted his great fortune to serving humanity. While that generosity takes many forms, it is unified by Mr. Allen’s determination to catalyze change and search for ways to make life better for coming generations. Mr. Allen is a leading supporter for advancements in the realms of health and medicine. Last year, when the Ebola epidemic threatened to engulf western Africa, his generous donation—the world’s largest—kept emergency relief flowing and helped spark a bigger, faster global response. The year before, he gave generously to battle polio. Research at the Allen Institute for Brain Science, meanwhile, has helped accelerate neuroscience advances aimed at treating traumatic brain injuries, dementia, and paralysis. The Institute is sharing its discoveries with researchers everywhere—an innovative, open approach that is designed to accelerate a range of medical breakthroughs. Beyond the medical field, Mr. Allen’s generosity is advancing other causes as well, from the environment to technology. The Allen Institute for Artificial Intelligence, for instance, has the singular focus of harnessing artificial intelligence for the common good. Mr. Allen is also working to help save the world’s oceans—strengthening surveillance of illegal fishing boats that are strip mining seas, funding research to counter ocean acidification, and educating chefs and consumers about sustainable seafood. 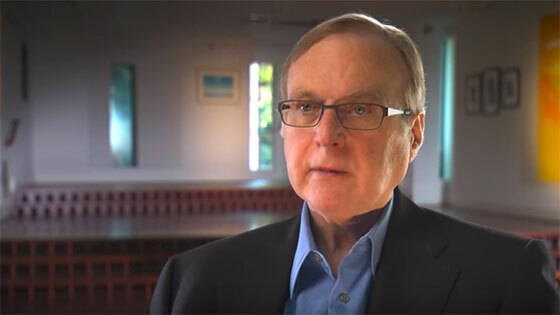 More than a century ago, Andrew Carnegie said, “the day is coming when the test will be neither how a man was born nor how much wealth he possesses, nor even how much he knows, but how he has served his fellows.” Today, Paul Allen exemplifies this very ideal of knowledge, generosity, and service. ← Huntsman, Jon M. Sr.